We strive to maintain a healthy balance between our corporate objectives and the obligation we have towards society at large. Initiatives that safeguard and improve the wellbeing of society and the environment are important to Vogue Tex. 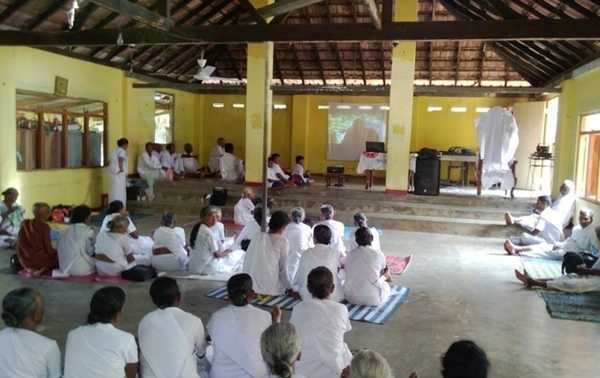 In practice, we realise this vision by organising activities such as outstation health clinics, blood donation camps, cleanups, flood relief collections and year-round socially responsible programs. The Southwest monsoon rains heavily affected many parts of Sri Lanka this year, just as it did in 2016. 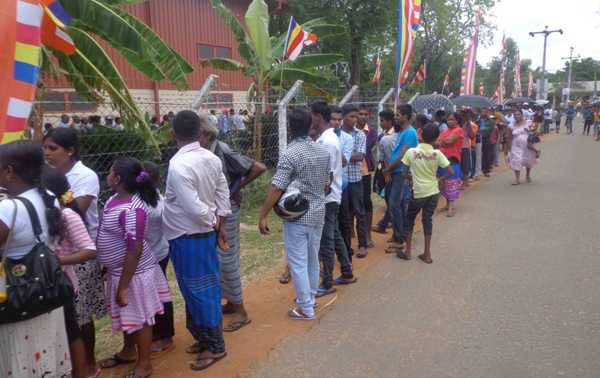 Thousands of Sri Lankans were left stranded and much damage was caused to their lives and property. 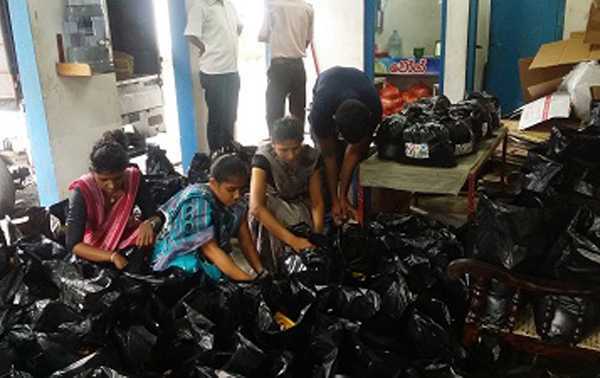 We took it upon ourselves to assist the recovery efforts of such individuals in Kosgoda, through the distribution of dry rations. 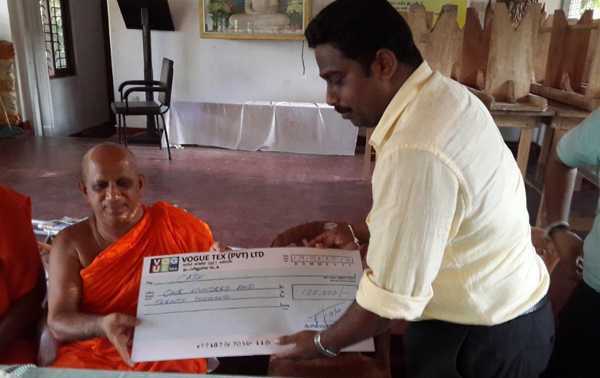 A significant donation was made to The Bodhirukkaramaya Temple in Weligama to assist with their renovation efforts. 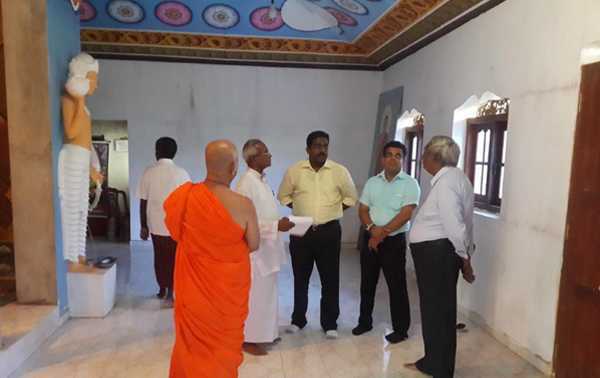 More specifically, we provided them with a financial contribution to help carry out the painting-related work of the temple structure and the religious premises. 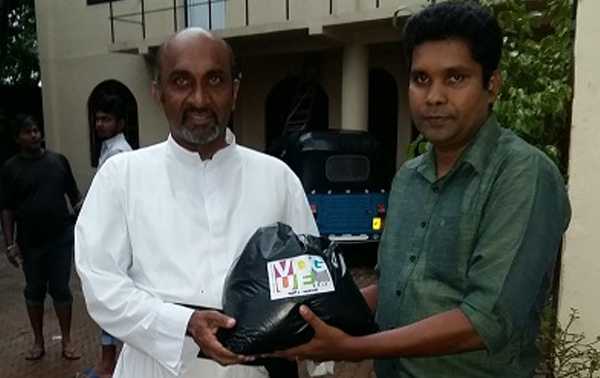 Sponsorship for the Colombo Art Biennale. 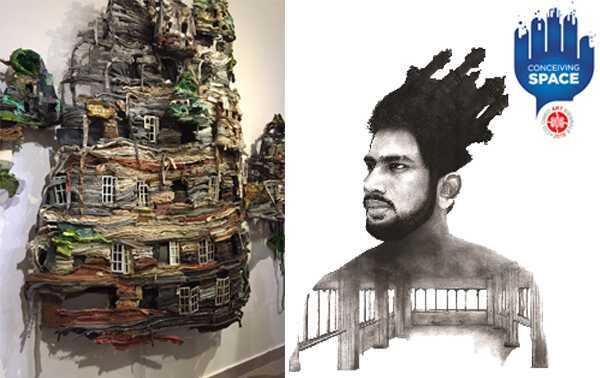 CAB 2016, a Visual Arts programme, which showcased the work of 25 local artists and 25 International artists, put together an exhibition hosted at several different locations around Colombo. 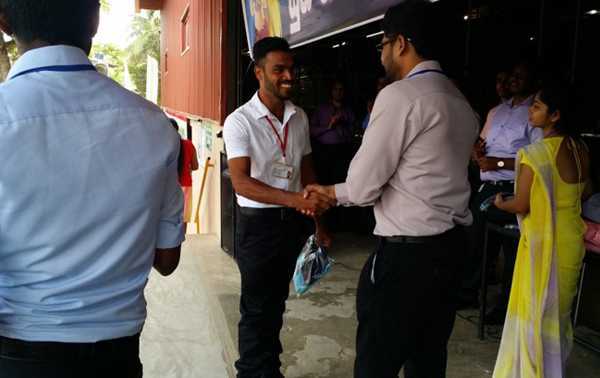 The local artist segment included participants from Jaffna, Puttalam, Batticaloa, Gampaha and Colombo and focused on young emerging artists of Sri Lanka. We supported this creative endeavour as a monetary sponsor. 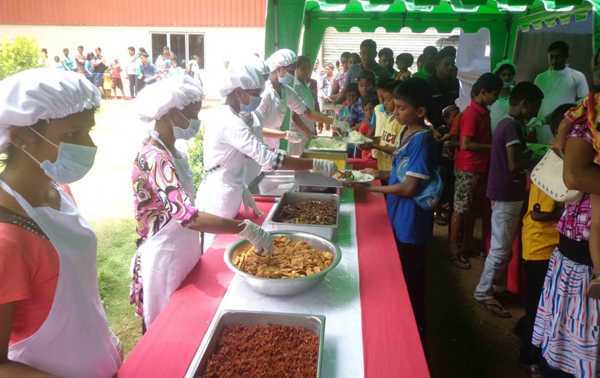 Towards the end of last year, we purchased and donated a set of chafing dishes and other buffet-equipment requirements to the Srirathana Benevolent Society. 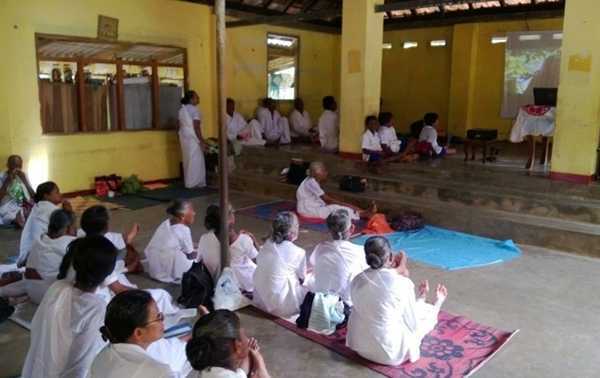 This was carried out to help them with the religious activities conducted at their premises on behalf of their patrons. 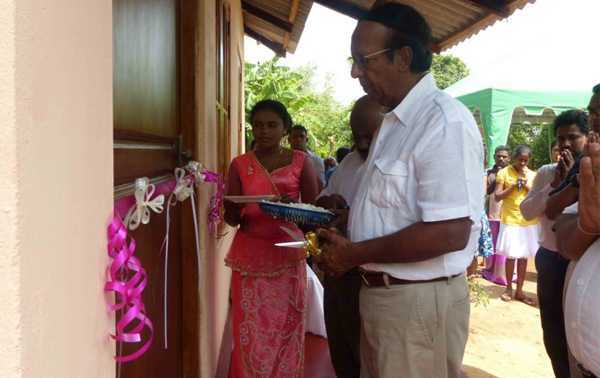 We assisted school going children in the area of Nochchiyagama by providing them with books as well as financial support in the form of Grade 5 scholarships, as this is often a pivotal juncture in the progression and continued development of students in Sri Lanka. ‘Poson’ is an immensely important day in the Sri Lankan Buddhist calendar as it marks the arrival of Buddhism to the country. 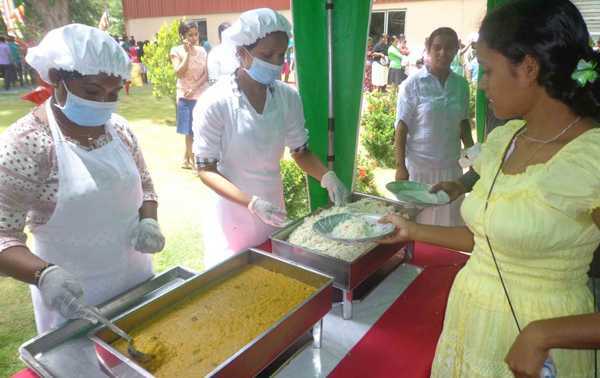 In accordance with the religious events of this auspicious day, we organised a ‘Dansala’ or an almsgiving of food, for the inhabitants of the town of Nochchiyagama. 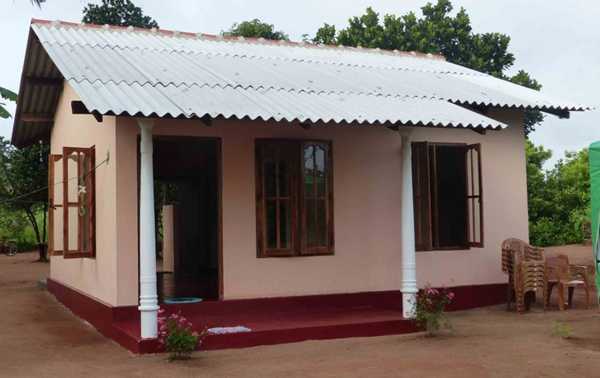 We undertook a small project to build two houses for a group of families identified as being in need. 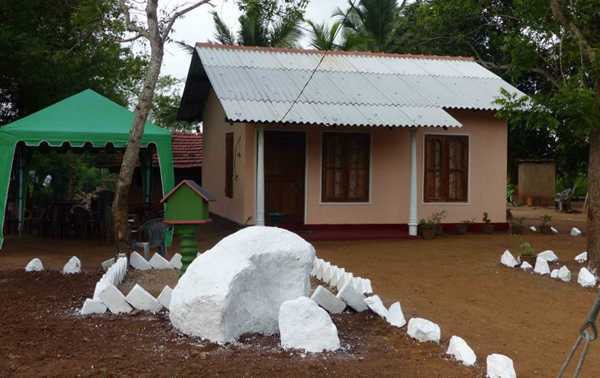 This was carried out in Nochchiyagama. 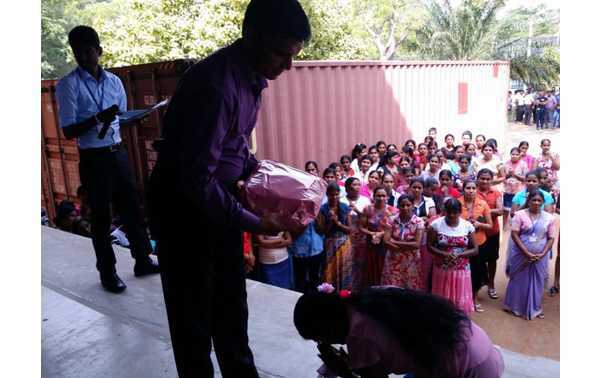 Sri Lanka was hit by one of its harshest spells of Monsoon rain in mid-2016. 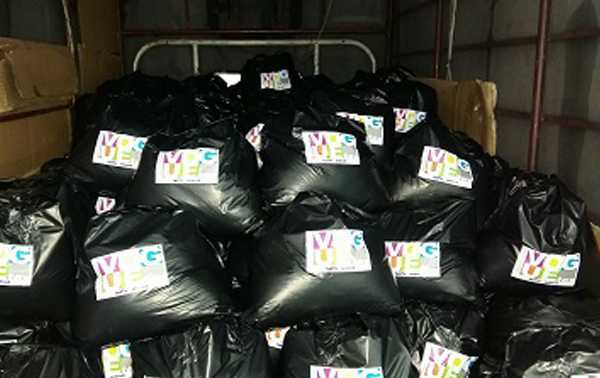 We assisted the relief efforts of those affected by distributing dry rations. 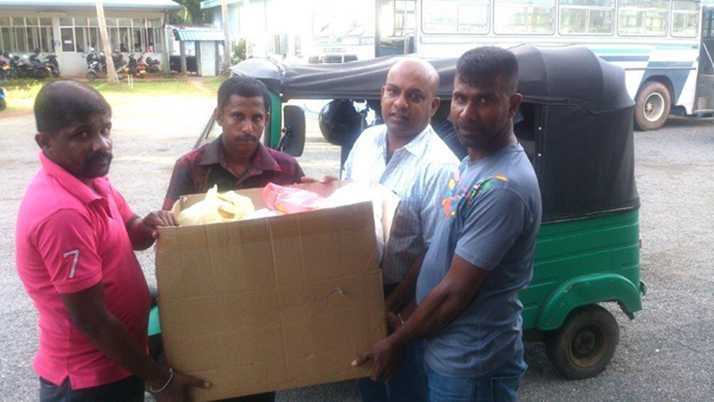 We arranged a ‘Danaya’ or an almsgiving of food, for Buddhist devotees who took part in an afternoon of religious observance at one of our branches in Weligama. 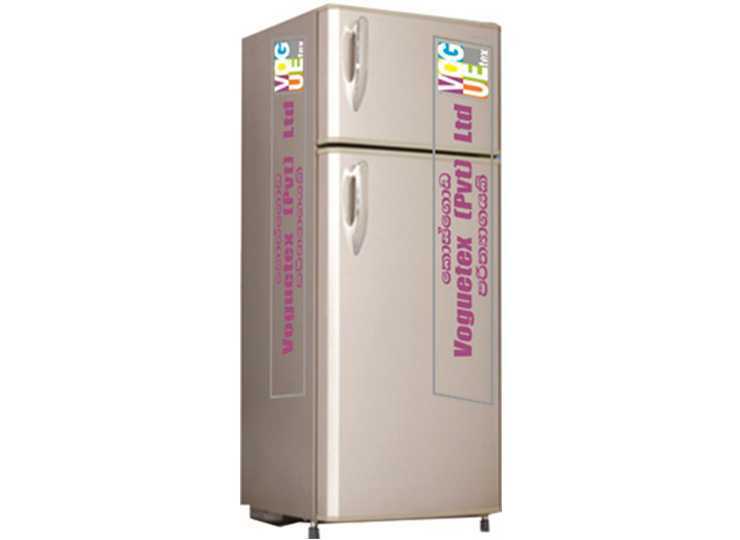 A requirement arose for a fridge at the Balapitiya Hospital’s injection room. 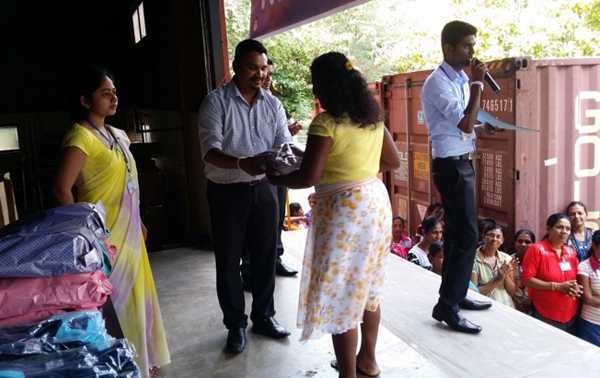 We gathered at our branch in Kosgoda and donated a fridge for this purpose. We adhere strongly to the stringent standards on Health & Safety and Human Rights stipulated and determined by the country’s legislation, global standards and the specific compliance requirements of our customers, so as to deliver greater value through our products and services.